Read this tutorial on how to run a Node server in the same project as an application written in Vue. One tool that can help you achieve this is PM2, an Advanced, production process manager for Node.js. 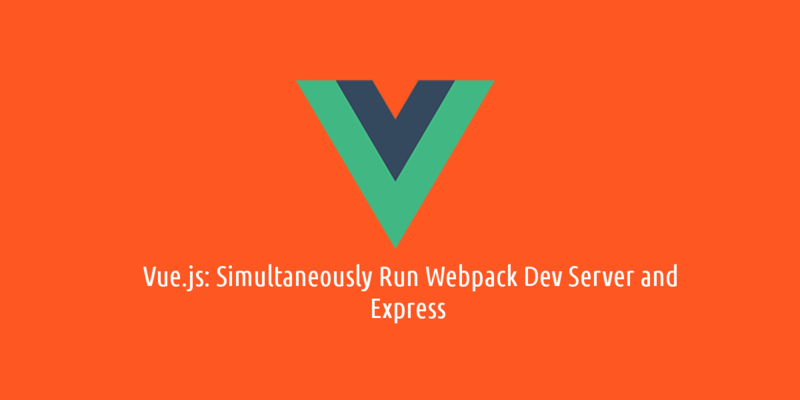 The sample code is available on Github which can help you launch an Express api and a Vue frontend application in the same project.